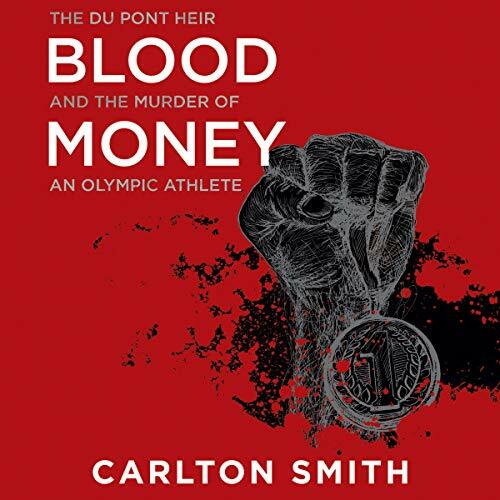 The story of an Olympic wrestler allegedly murdered by the wealthy heir to the Du Pont fortune, Blood Money takes listeners inside the bizarre world of a multi-millionaire, and lays bare the brutal shooting and tense police siege that riveted the nation. ©1996 Carlton Smith. (P)2018 Brilliance Publishing, Inc., all rights reserved.